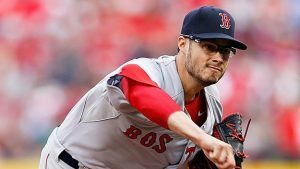 When the Red Sox acquired Joe Kelly at the 2014 trade deadline they envisioned him becoming a rotation fixture. Four years later Kelly has turned into a key bullpen piece. As a starter he has never been able to pitch deep into games forcing the Sox to move him into the bullpen. In Kelly’s first season as a reliever he recorded a 2.79 ERA. Through eighteen appearances this year Kelly as been even better in a Red Sox Bullpen that has struggled at times. Kelly has always been known for his fastball that can top 100 mph . This was a problem for the flamethrower as a starter he was unable to control it. Since being moved into the bullpen his control has improved. In fifty eight innings last year he struck out fifty two batters. He struck out twenty four batters over his last twenty innings and opponents hit .202 against him. Kelly struggled last year in the second half but his .279 ERA was still impressive. 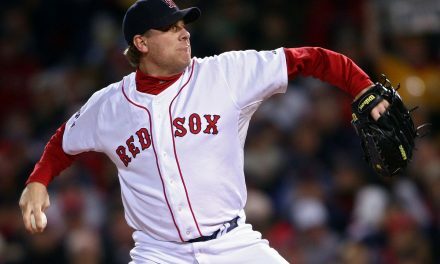 For the Red Sox it seems like they have finally been able to salvage something from the John Lackey Trade. In 2018 Kelly is only adding to that narrative. This season has been an interesting one for Kelly. He became a fan favorite for what happened in the Yankees first series at Fenway. His work on the mound has been even more impressive than his fighting skills. Kelly has thrown nineteen innings, striking out twenty two batters with an ERA of 2.23. The Red Sox have used him in high leverage situations as he has two saves on the year after having none last year. 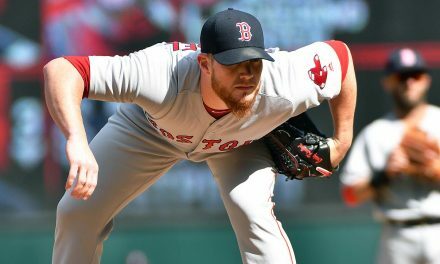 When Kimbrel was unavailable Kelly was not the reliever called on to close out games. 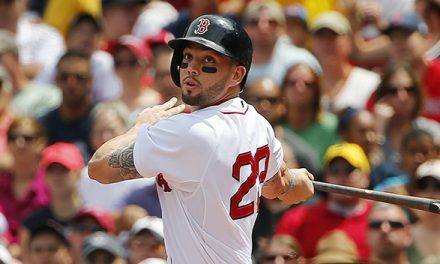 Kelly is becoming one of Manager Alex Cora’s most trusted weapons. 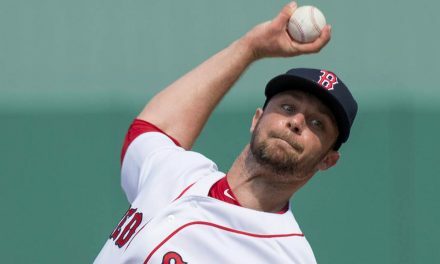 As the season goes on Kelly is expected to be one of the Red Sox most used relievers. Kelly’s opportunities in high leverage situations will be determined by his performance. The right-hander will be a free agent at the end of the year which will keep him highly motivated. 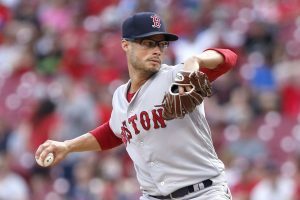 The Red Sox had high expectations when they traded for Joe Kelly in 2014. If he can continue his impressive start then it could be a special season for the former starter.